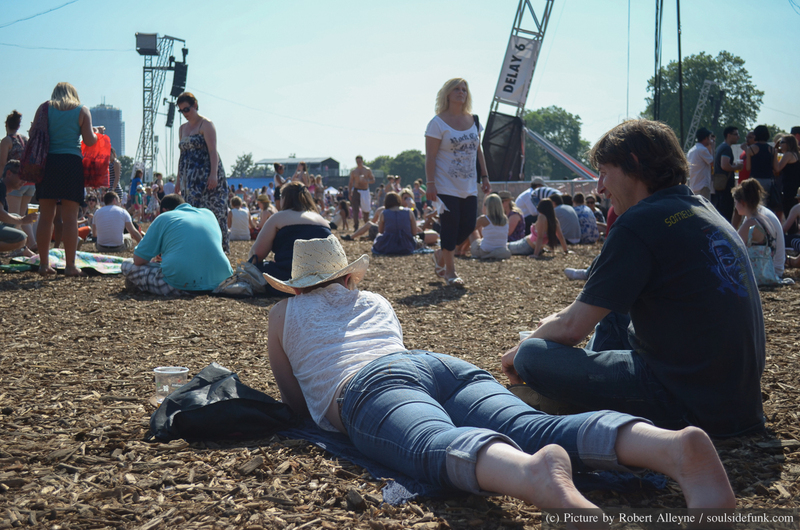 I have very fond memories of summers spent cooling out in Hyde Park while listening to live music with a beer in hand. 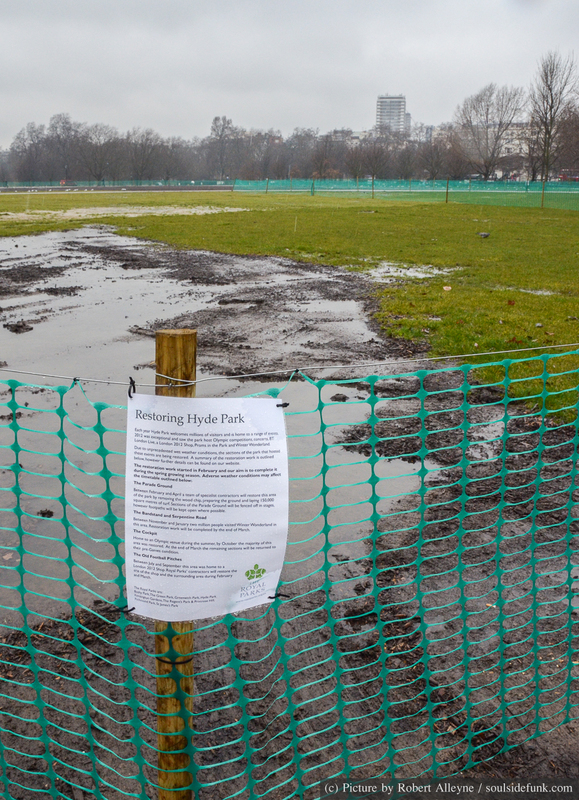 However, 2012 saw Hyde Park bit of a battering from both the number of people through its gates thanks to the Olympics, and the oh so predictably wet British Summer. 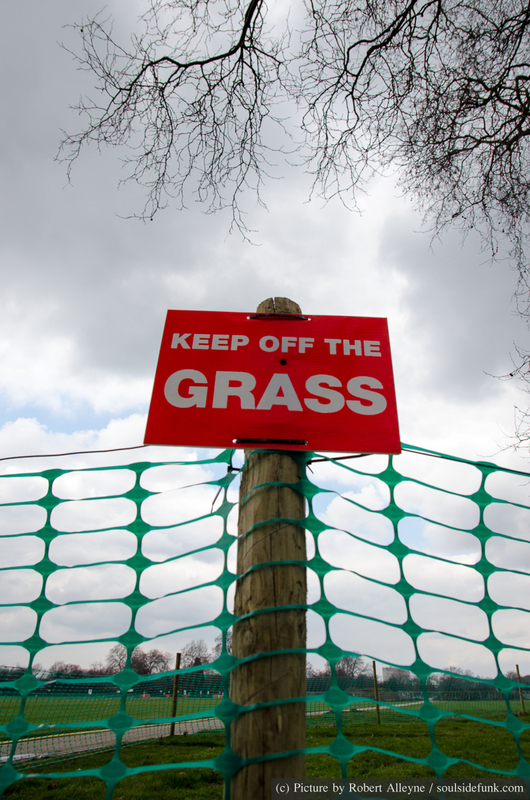 After seeing photos from Wireless I had no idea how they were going to get grass back in time for the Olympics to start. 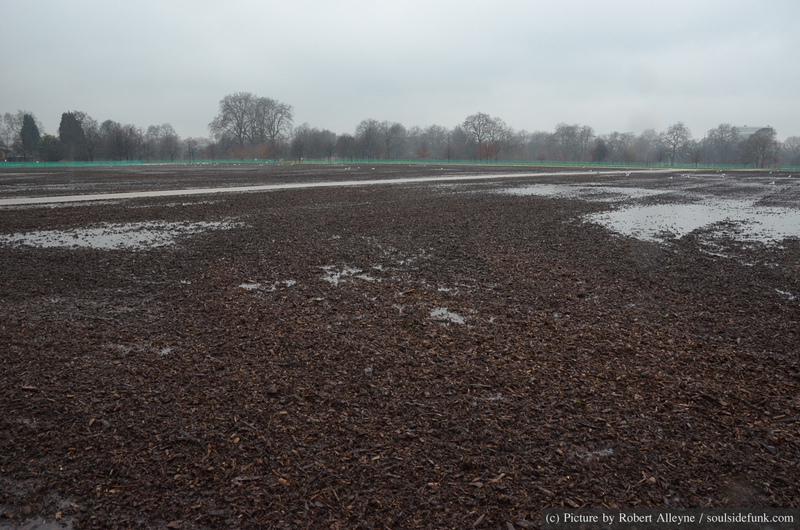 By the time I visited Hyde Park for the Olympic Torch Relay Finale in July the grass had already been replaced with wood chippings. 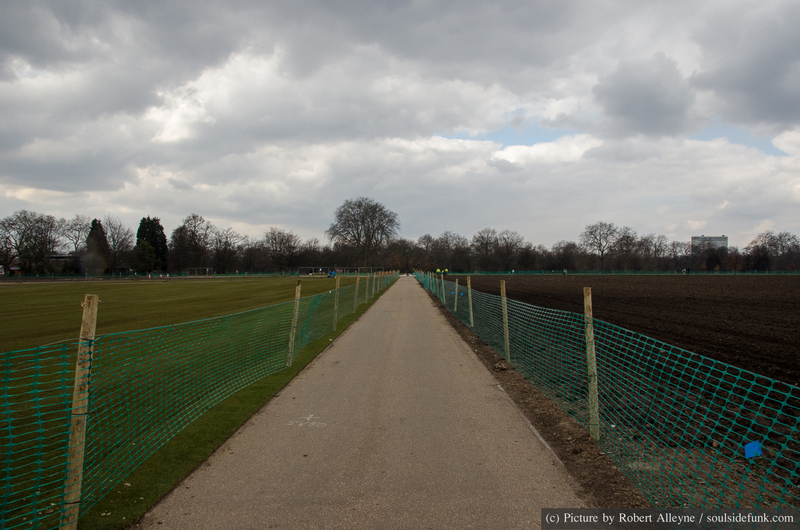 About 8 months later I decided to have a wonder down to Hyde Park to see how it was doing following the beating it took last summer. 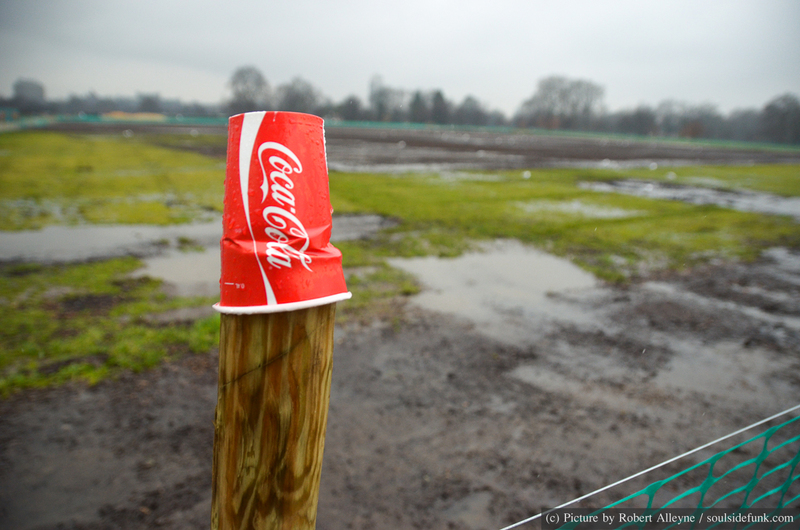 I visited the park on two days (one predictably wet) and below is what I saw of the current regeneration of the park. 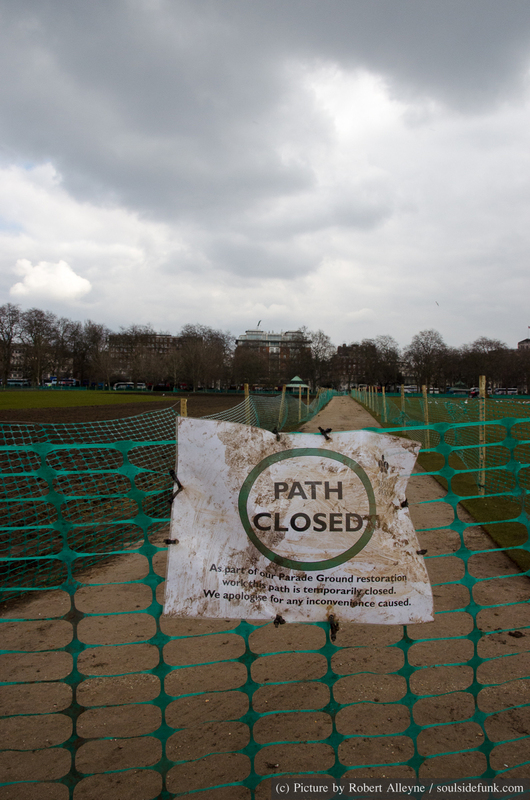 I’ll head back to Hyde Park during the summer to see how the regeneration is progressing. I look forward to seeing it restored to its former glory… and also no longer have to trek down to East London to party in a park during the summer! 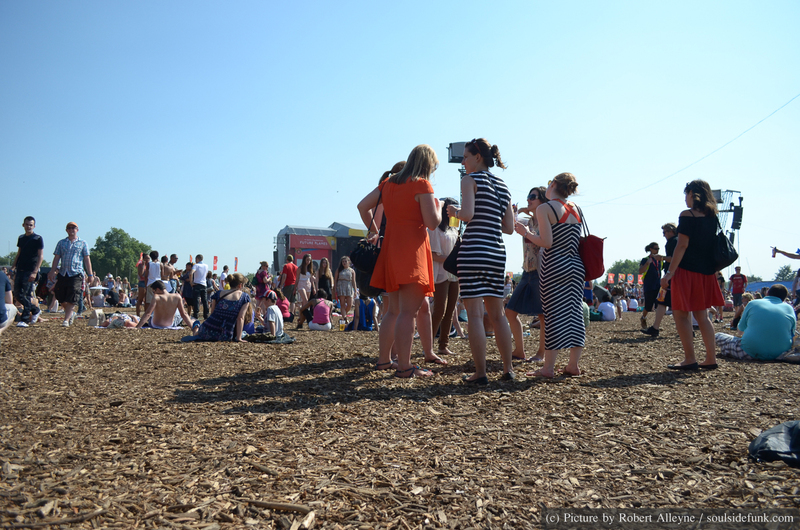 Posted in PhotographyTagged Hyde Park, Live Music, London 2012, Olympics, Photography, Royal Parks, urban regenerationBookmark the permalink.